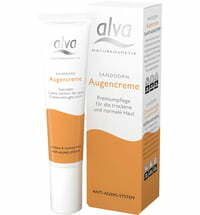 Alva Rhassoul Balance Cream is a quality cream especially for combination skin and sensitive, dry patches. 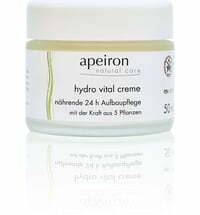 Jojoba oil and shea butter soothe and feel good on the skin. 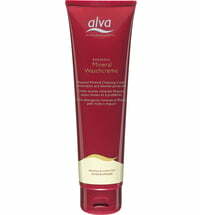 Aloe vera is a natural moisturiser. A touch of essential oils help the skin rediscover its harmonious balance. 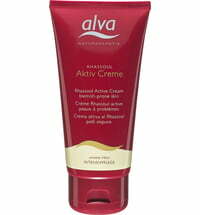 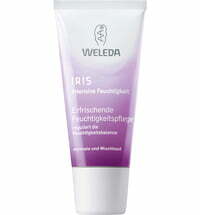 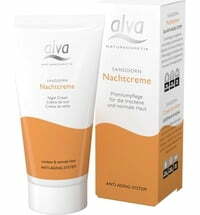 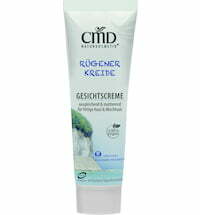 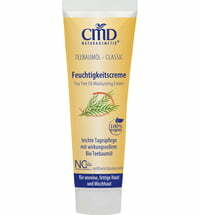 Once the blemishes have gone we recommend using the balance cream in place of the active cream.